All citizens and stakeholders are invited to participate in the Essay Writing Competition for Smart City Bhubaneswar. 2. 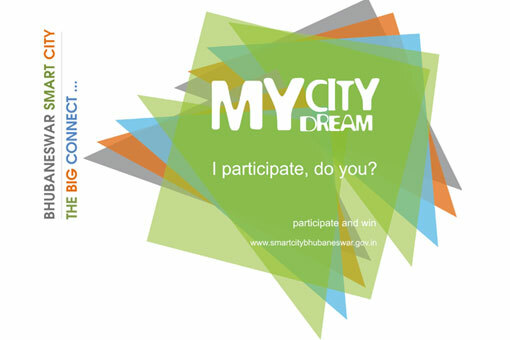 What is your top priority smart solution/idea to making Bhubaneswar a Smart city (Max. 150 Words)? 3. What is your top priority area/district to be made the first Bhubaneswar Smart district (Max. 150 Words). a) 1st Prize – Cash Incentive of Rs. 25,000.
b) 2nd Prize – Cash Incentive of Rs.20,000. c) 3rd Prize – Cash Incentive of Rs. 15,000. The last date to submit your essays is 15th October, 2015. Total Submissions (	52) Approved Submissions (4) Submissions Under Review (48) Submission Closed. BHUBANESWAR is the city which has become an epitome in the global stage and has raised the wider hopes and expectations. Even WORLD BANK has decided to start its venture in the city. The vision for the smart cyberville aims at an ecofriendly and tech savy urban space which includes clean sustainable environment with efficient renewable source of energy, robust IT connectivity, e- governance, intelligent traffic management and smart parking, quality first aid, ambulance facilities ad education.